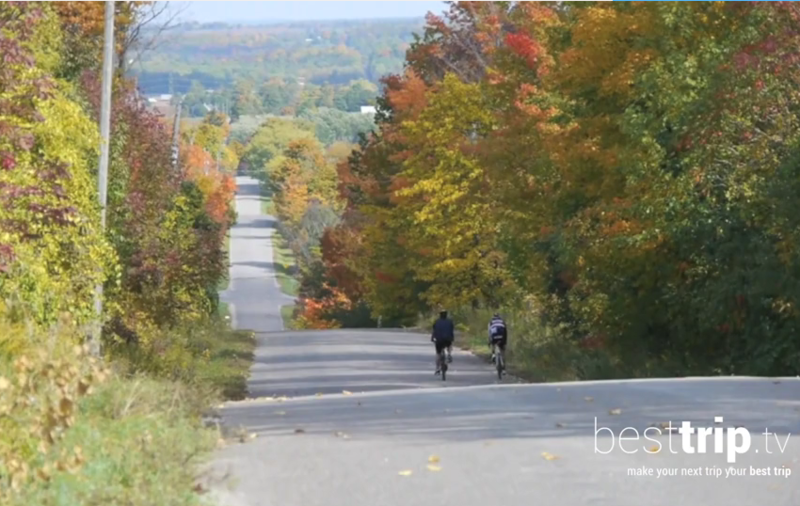 One of our favorite ways to stay active when we travel is to get on a bike and explore! Cycling through city streets or picturesque countryside is one of the best ways to experience a destination, meet people, and get up close to the sights. On the other side of the world, or close to home, here are some of our favorite cycling experiences to celebrate Bike Month, and inspire you to book bike time on your next trip. 1. 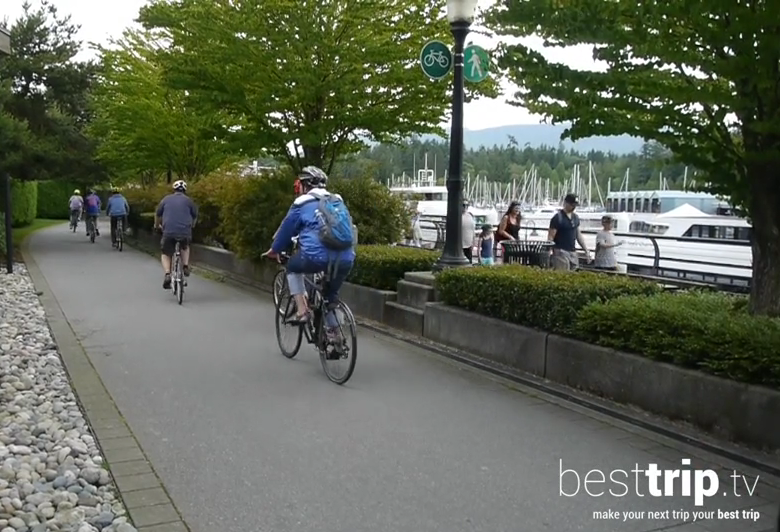 Staying Active in Vancouver: How this hotel's wellness program gets you outdoors into Vancouver's Stanley Park and stunning sea wall. 2. 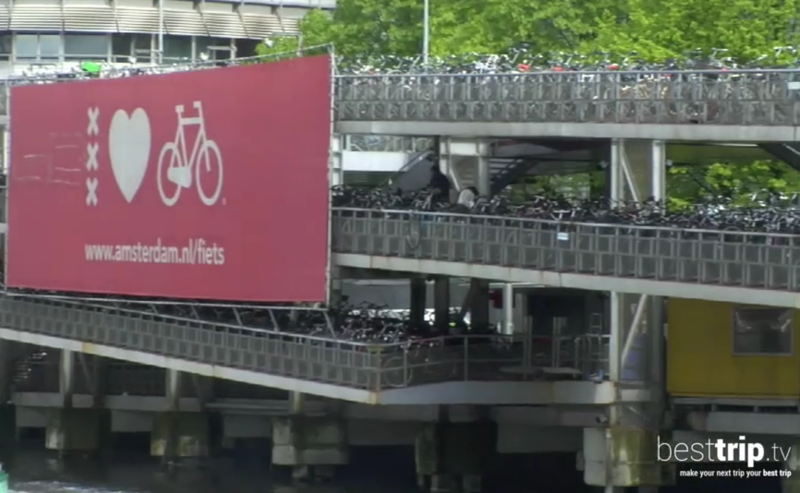 The Mother of All Cycling Cultures: Amsterdam and the Netherlands: What it looks like when there are more bikes in a city than people. And go behind the scenes of a workshop where they create those famous Dutch cargo bikes! 3. Explore what one cycling guide calls: One of the World's Best Cycling Destinations - and it's closer than you think! Did you get on a bicycle on your last trip? Would you like to get the family active for your next vacation? Take a river cruise where you can borrow a bicycle from the ship and cycle through quaint towns and local vineyards? Or join a cycling tour of one of your bucket list destinations? Let us help you find the perfect holiday where you can take a two-wheeled exploration of a new destination.